We’ve built the network. We know the network. 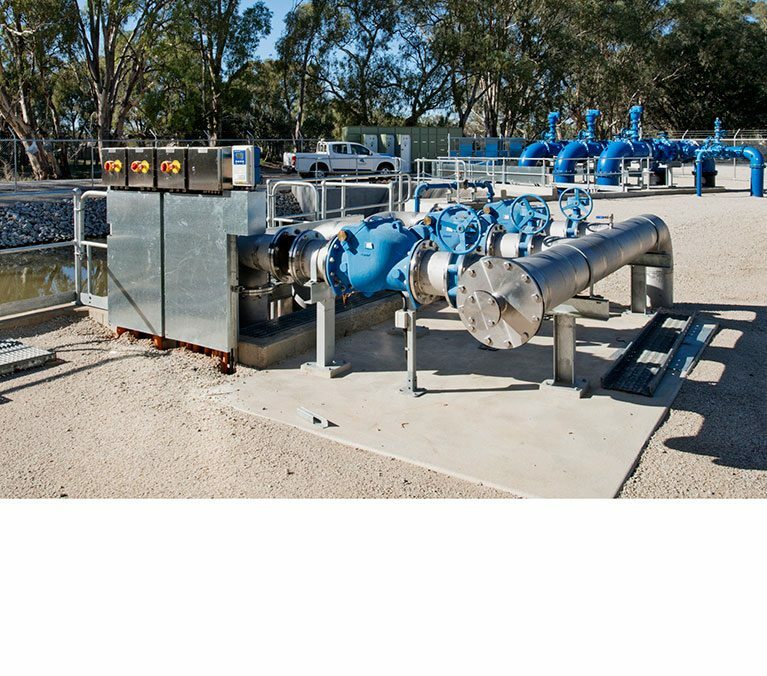 Comdain partners with asset owners to manage renewals programs that deliver reliable water and sewerage services to their customers. Knowing the networks like we do, we see the bigger picture enabling us to bring the knowledge and experience integral to successful program delivery. 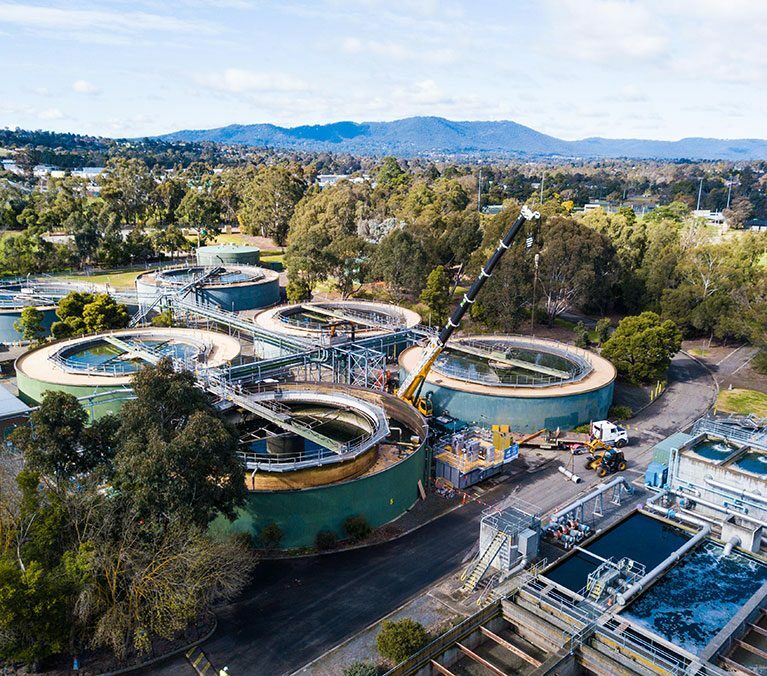 Our national capability in water renewals has an unparalleled emphasis on safety, quality, customer engagement and innovation. 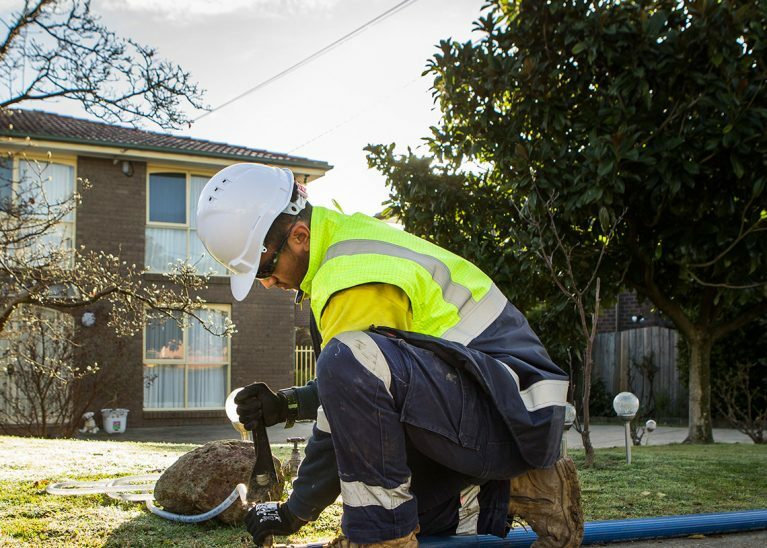 Working in busy urban environments, our teams excel in communicating and successfully engaging with residents and business owners to minimise impact, resolve challenges and find solutions. 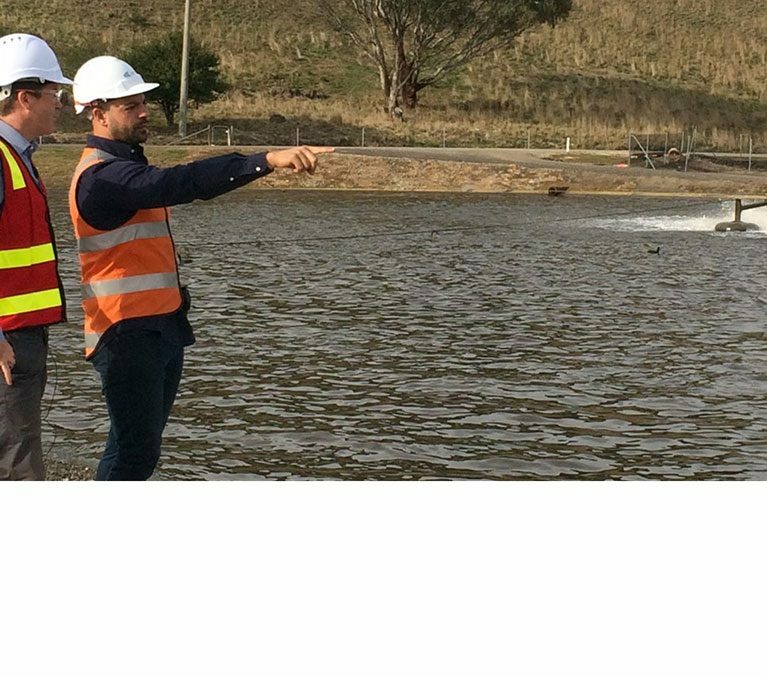 And we are active in developing and trialling new construction techniques to reduce cost and improve customer and environmental outcomes. Taking a technology agnostic approach, we bring best-for-project solutions every time. With multi-disciplinary self-performing skills and attributes, we also offer civil mechanical and electrical works, automation control, network maintenance and emergency response. 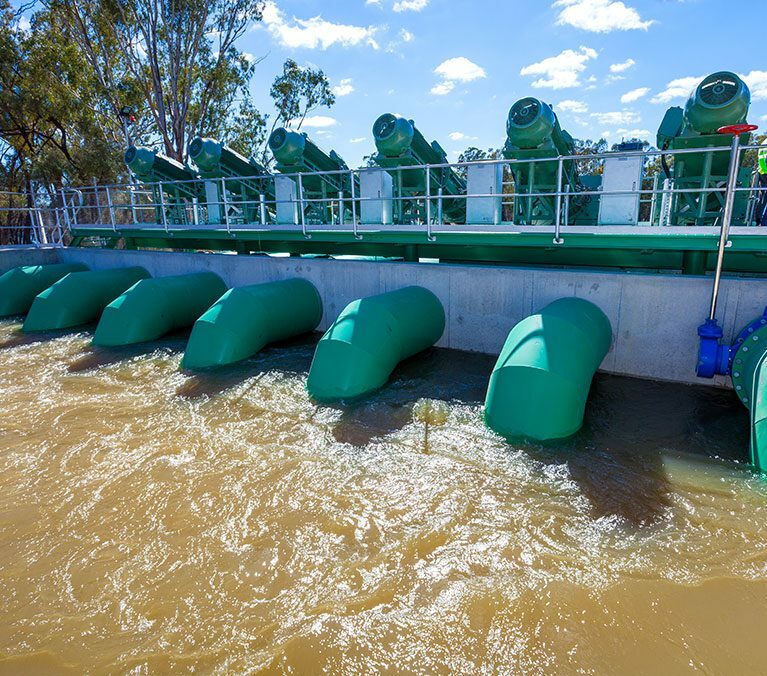 Our holistic water asset approach using the latest technology, innovative thinking and smart IT systems has allowed us to successfully deliver projects throughout Australia. Being agile, remaining open to learning and seeking out challenges allows us to stretch our clients and ourselves. 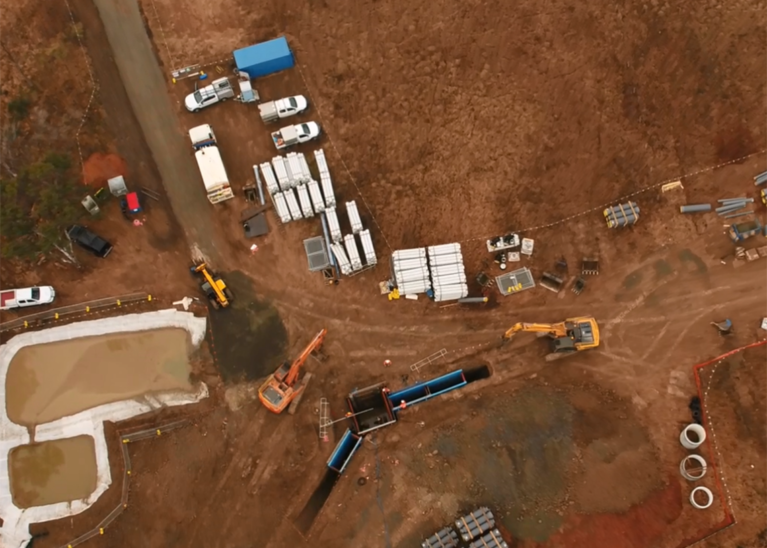 Value engineers who think beyond the brief, our end-to-end capability and extensive water project experience allows us to advise, design and develop optimised assets for our clients.